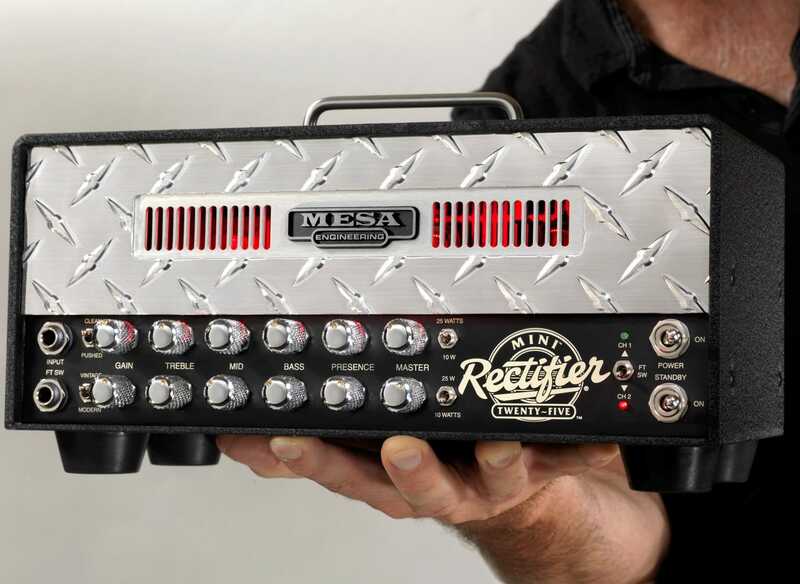 On specs alone, the Mesa Boogie Nomad 55 is a majestic package. That Mesa was able to pack three totally independent and uniquely voiced preamps, each with their own specialized and selectable dual gain structures, into one box is nothing short of miraculous. That they added independent reverb controls and a “solo” switch to goose the gain in any of these preamp settings seems almost biblical. The three channels are set up to favor clean, medium-gain and high-gain voicing. Channel 1’s clean setting featured a Fender-esque sparkle atop Boogie’s midrange complexity. With the channel switched down to its “pushed” mode, the mids became throaty and the high gain made controlled feedback a breeze. Channel 2’s “vintage” tone delivered a medium-gain, “Tweed”-like grind, even in the most low-gain settings. Flipping it down to its “modern” mode created a high-gain feel much like channel 1’s, but with a fuller bottom, breathier highs and nearly scooped midrange. Channel 3’s “modern” setting combined an almost out-of-control, high-gain lead sound with a tight, punchy bottom, while switching down accessed a “vintage” sound that was cleaner than channel 2’s, but which could be saturated to create a creamy, well-mannered lead tone. As always with the Boogies, the gain and the tone controls are extremely interactive and versatile, and the well-written and enlightening owner’s manual walks you kindly through the Nomad’s land. Best of all, the Nomad packs a full complement of studio-level features on its back panel. 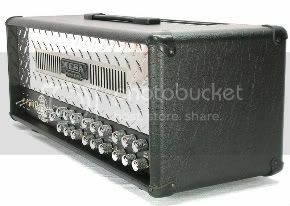 If you can’t get a great sound out of this amp, you can’t play the guitar.